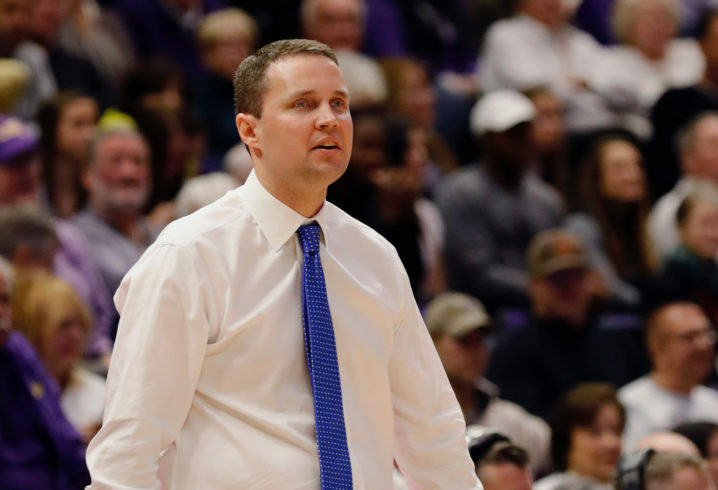 On Sunday, the LSU Tigers announced that embattled coach Will Wade had been reinstated from suspension. That caused quite a reaction from the college basketball world, with joy coming out of Baton Rouge and confusion reigning supreme elsewhere. “In some ways, it’s worse if he coaches. How is he going to scrape away? The only way to do it is to face it head on, and that’s to come on programs like this and others and say, ‘listen I’ve been mistreated. 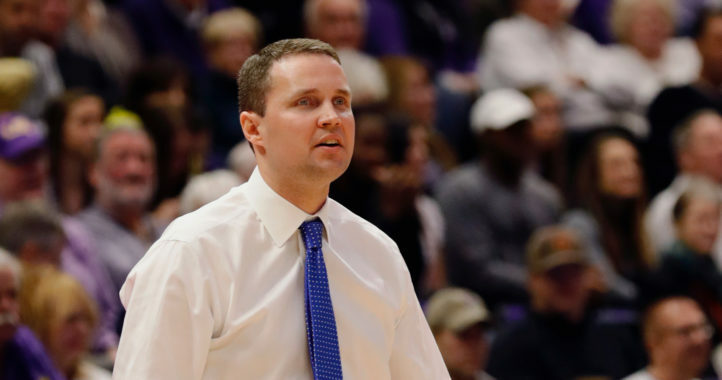 I’ve been mischaracterized.’ Not one time throughout the entire process has Will Wade ever stood up and said, ‘it’s not true. They’re lies.’ Not one time. He just said we don’t have the whole story. 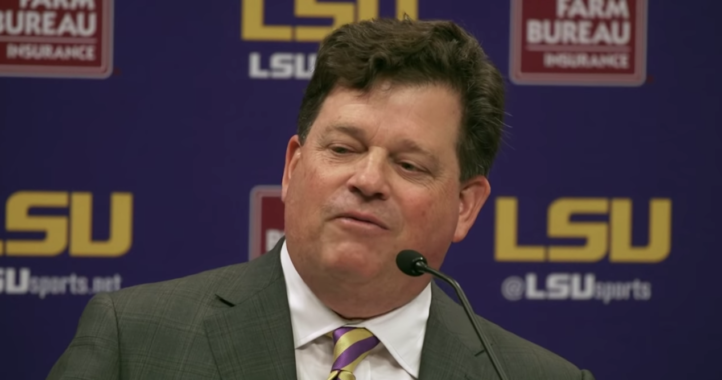 It is certainly an interesting time at LSU, and we’ll start getting our answers when the FBI trial takes place in a couple of weeks. Wonder why the FBI doesn’t want Wade to testify? Would any admission of guilt by Wade to ANYTHING be washed away and he could continue to coach at LSU? Maybe, and I’m not an attorney, Wade is cooperating with the FBI, which in turn doesn’t want him under oath and questioned by the defense. Wonder if there is a sealed indictment, charging Wade, and it will be opened after the investigation gets closer to conclusion? Again, I’m not attorney, but why did Wade go and hide from the president of the university and the athletic director? I will leave these thoughts for you. Can’t wait for LSUABC to weigh in on this post. (He knows everything from how to spank a baby’s a-s to wrecking a freight train. And if he doesn’t there ain’t a better liar on SDS). It won’t matter to the NCAA if he’s cooperating with the FBI. I’m not a lawyer either but I don’t see how what he did/didn’t do can be kept quite. Your part about LSUMC is funny since he posted on a different article saying things very similar to yours. LSUABC knows everything from how to spank a baby’s a-s to wrecking a freight train. AND if he doesn’t, he will lie and make up something. Ask him why Jimbo Fisher didn’t take the LSU job. Or how much a NFL scout team player can make. Or, the one that made him a LEGEND on SDS, who many discussions he got shut down due to his racist remarks. ANYWAY, I would say the NCAA is the least of Wade’s problems. Wade is one of many HCs caught in this dragnet. Dawkins’ lawyers have subpoenaed Wade (and others) to testify to prove these coaches were complicit in payments to players. Wade has been in full damage control mode since this story broke. I don’t see how this ends well for him or LSU. The FBI probably doesn’t want him to actually testify under oath, on the witness stand, indicted and charged with a crime because then his lawyer gets to cross examine the “evidence” the FBI has, how they obtained it, who their sources are, etc. It may also be that Wade can’t offer the FBI any bigger fish to land, like one of the Basketball Rrrrregals. This just in, Anthony Jordan has been promoted to head of SEC basketball officials. As for Finebaum, if I’m Will Wade, I tell him he can stuff it. I don’t owe Finebaum-a bought and paid for bammer shill one syllable. Will Wade will be rolling straight gangsta next year and frankly, why shouldn’t he? The level of corruption in the game is widespread and is surely beyond anything Wade has done by himself.